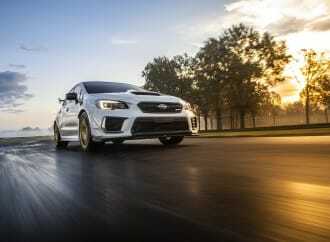 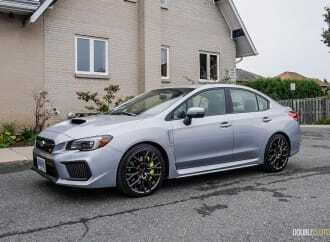 The STI remains hard to beat in terms of performance bang for the buck. 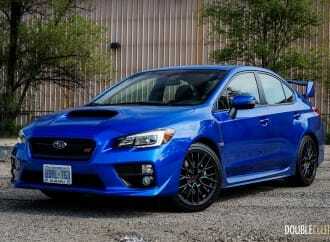 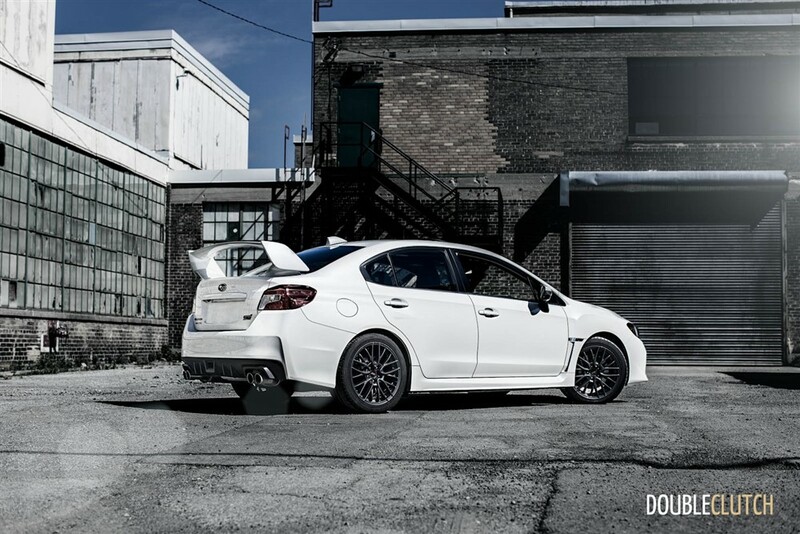 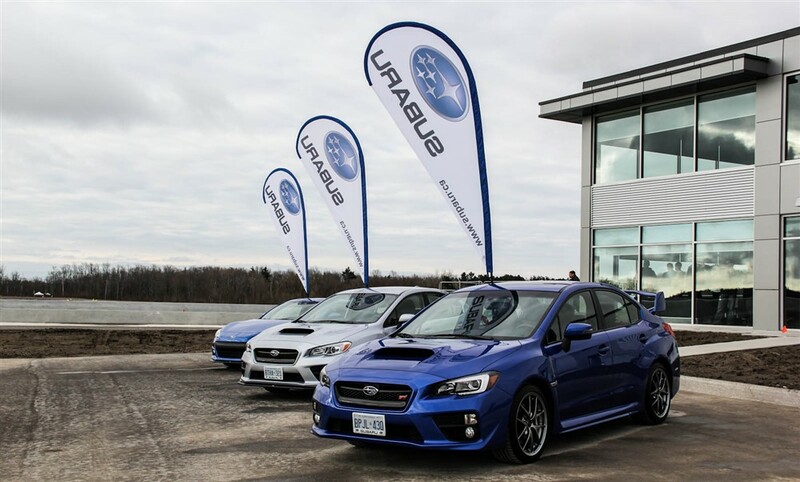 My my, aren’t you lovely | This 2015 Subaru WRX STi has been thoroughly reworked and is all-new for this model year. 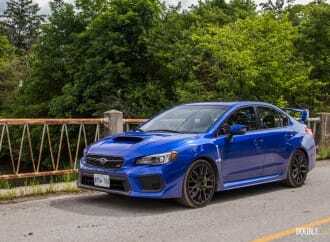 An enthusiast’s icon | At the price point I don’t think there’s anything on the market that can even come close to touching it.